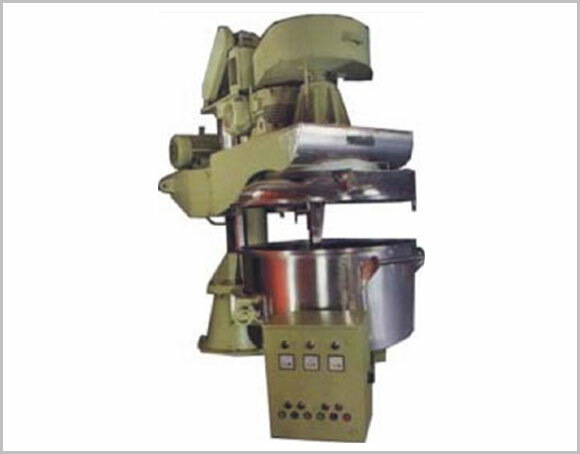 Planetary Mixers are used for dry mixing and dough mixing. The homogenous mixing af various lngredients of different densities in different proportions for solid/solid, liquid/solid, and liquld/Iiquid is achieved effectively by the use of Planetary Mixer. Vacuum Jacketed Planetary Mlxers for the preparatlan of aintment; toothpaste; creams; suspensions. are designed to achieve the best results. All contact parts are made from S S 304 or SS 316 steel as per client’s requirements. Standard Mixer is available in 200, 350 and 600 Ltrs… capacities. The Planetary motion af the mixing beater ensures effective homogenous mixing of the various ingredients. Standard Mixer consists of single mixing beater which rotates in planetary motion i.e. clock wise direction about the central axis and anticlock wise direction about its own axis. The main drive, lifting and lowering operations is motorised. The product bowl is mounted on castar wheels for easy portability for washing and transporting the material. 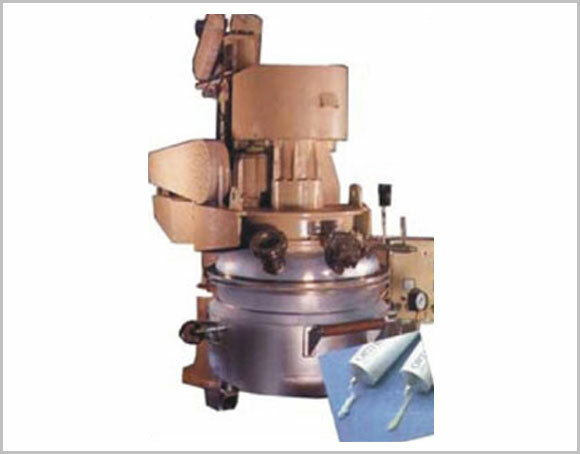 Vacuum Jacketed Mixer consists of two open beaters moving in planetary motion, scraper blade and centrally located high shear emulsifier run by a separate motor for Manufacturer of creams, ointments, suspensions etc.